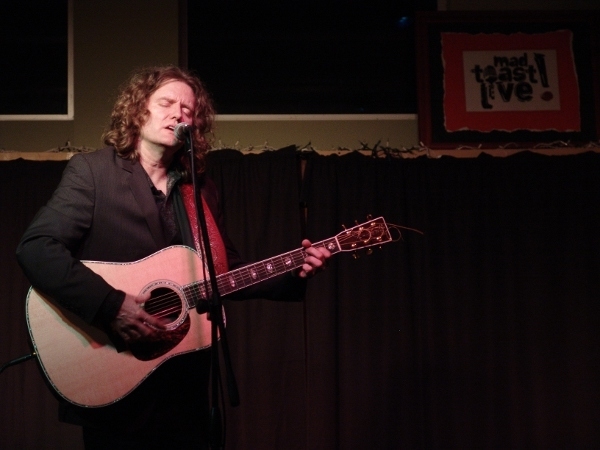 We’re thrilled to have Michael Miller back on the show–catching him on the WI leg of his current US tour. Michael’s new CD, “I Made You Up” features top L.A. studio musicians who are also band-mates with artists such as Damien Rice, Shakira, Fiona Apple, Sheryl Crow, Beck, Ray LaMontagne, The Pretenders, Son Volt, Aimee Mann, Tom Waits, Sam Phillips, Jellyfish, Sting, Rami Jaffee, Foo Fighters, The Wallflowers, Madonna, and Snoop Dogg. Good company.